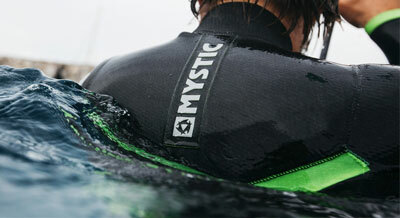 Buy Manera Wetsuits and Harnesses Online - Kitemana! 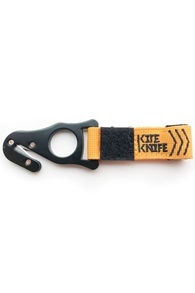 Manera is a kite accessory brand that is part of the French F-One Kiteboard brand. The French know what quality means. 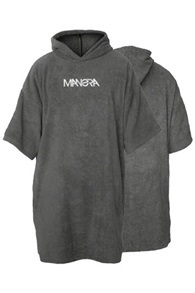 Manera makes products to allow you to stay in the water as long and comfortable as possible, without getting cold. 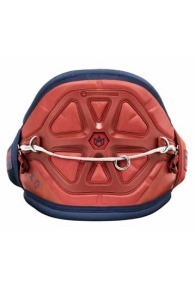 Since the introduction in 2014 of the Exo harness, Manera sets the bar high when it comes to quality and comfort. Together with a high University, Manera has managed to capture the perfect fit in a harness. Besides a really good support, the Manera harnesses offer a lot of mobility. 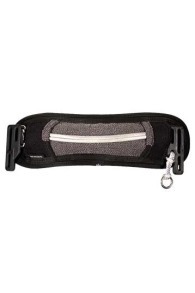 In addition, the Manera harness remains very light and there is no cutback on quality. One of the most high-end suits on the market, the Manera Meteor Magma. 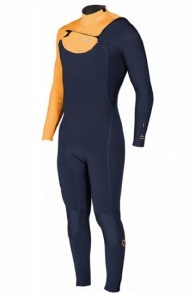 Looking for a super nice and warm wetsuit for those cold winter days? The Manera Meteor Magma is highly recommended by us! If we speak from our own experience, it is almost impossible to get cold in this suit. 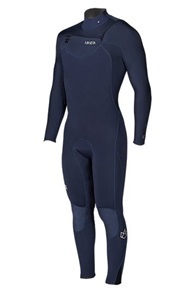 A 5/4/3mm thick wetsuit with an inside of fleece, very neat finished seams, both on the outside and inside of the suit. 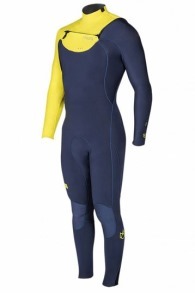 The suit is super flexible so you feel very comfortable in the water. 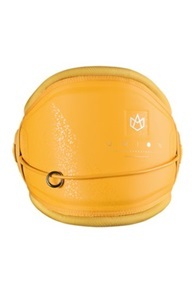 An extra reinforcement has been applied to the knees, which increases its durability. Kitemana tip: we advise you to order a leg strap set with this suit to prevent water bags around the angles and to ensure an even warmer winter. If you want to order this suit or want more information, please contact us. 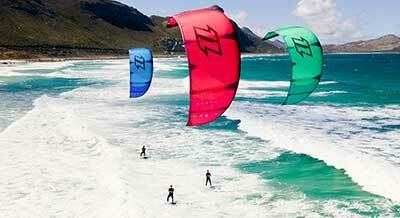 Manera has been making kitesurf trapezes or harnesses of super good quality for years. 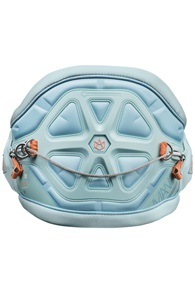 Manera was one of the first kitesurf brands to incorporate a hard structure into the back of the trapeze. The nice thing about this is that the pressure of your kite is not concentrated on a point in your back but on a larger surface. 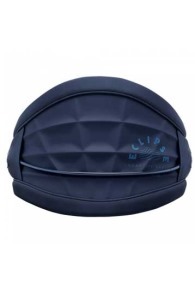 Manera has two trapezes in their trapeze range the manera Exo harness and the Union harness. Manera introduced the Exo trapeze in 20013, making it the first trapeze that had a stiff structure. This construction was the product of years of research and development in collaboration with the best team riders. The Manera Exo is still seen as one of the best trapezes on the market. A few years ago, Manera came on the market with a new trapeze, the Manera Union. The Union uses the very latest production processes. This makes the Manera Union a lot lighter than the other trapezes on the market. The Union weighs only 1.1 kg. And with that 1.1kg gives the Manera Union you a super good comfort and support.